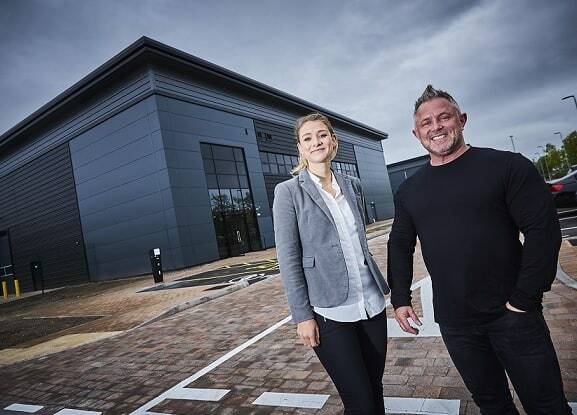 IMP’s development manager, Rachael Clarke, says Gymshark is exactly the kind of high-end occupier they hoped to attract to the 209,000 sq ft scheme, through its cutting-edge design and statement colour palette of anthracite, black and slate grey. “We decided to spec build the scheme due to the shortage of mid-box industrial units on the M42 corridor and the opportunity to create a truly mixed-used offering at BVP. Hofer Powertrain Products, who will be manufacturing a new hybrid transmission system at Connexion, was the first to sign up even before practical completion. “Now Gymshark has followed just as we launch the new units to the midlands agency market. BVP has attracted a wide mix of companies, from professional services to tech and leisure, all of which are keen to benefit from its first-class connectivity, amenities and setting within 122 acres of parkland. Gymshark’s chief strategic officer Paul Richardson, added: “It’s been nearly twelve months since we signed up to the site and we’re approaching six months into calling BVP home. It’s been amazing to see the Gymshark family settle down and continue to grow. 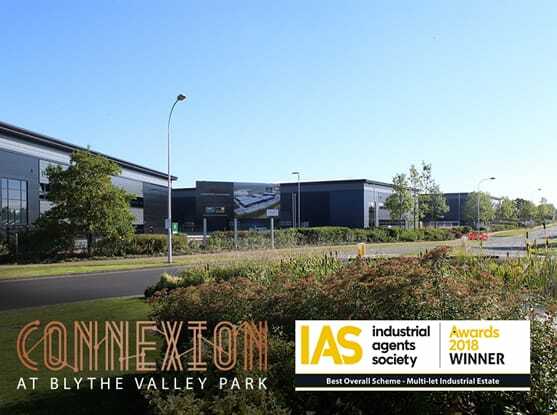 Three units are now remaining at Connexion ranging from 36,500 sq ft to 56,500 sq ft.
CBRE and Savills act as joint agents on Connexion at Blythe Valley Park.